What is the death penalty in Sekiro: Shadows Die Twice? Dying comes with a heavy penalty in Sekiro: Shadows Die Twice, learn the ramifications of death, how to avoid paying the price, and how to remove any negatives of dying. There are some brutal death penalties in Sekiro: Shadows Die Twice. Dying in this game not only sets you back to the previous Sculptor’s Idol, but also results in some rough consequences. However, Sekiro’s death penalties can be avoided and overcome with the right strategies and items. What is the death penalty in Sekiro? The death penalty in Sekiro is that you will lose half your sen (money) and half the experience you’ve earned towards your next skill point. Unlike Dark Souls and Bloodborne, these lost items aren’t dropped on the ground for you to fight back to and collect. If you die, the sen and XP are gone. This is obviously a real challenge during boss fights, especially the likes of Lady Butterfly. This is a rather steep penalty, but one that can be avoided by resurrecting. After resurrecting, you will be unable to resurrect for a short time, until you kill a few low-tier enemies, or until you perform a deathblow on a boss or mini boss. This means that, if possible, players should retreat and rest at a Sculptor’s Idol to avoid dying again and suffering the penalties. 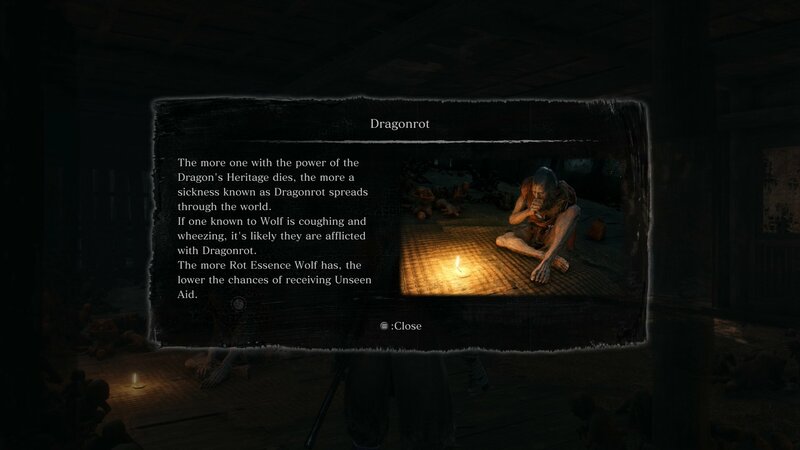 Dying too much has a chance to infect NPCs with Dragonrot, a disease that prevents their questlines from continuing. However, that’s not where the death penalties end. There is another major consequence of dying in Sekiro: Shadows Die Twice. If you die a true death, as in, you use a resurrect and die again with no resurrect available, you run the chance of spreading Dragonrot to any and all NPCs you’ve met. Dragonrot not only reduces your Unseen Aid by a set percentage, but also prevents NPC questlines from progressing. 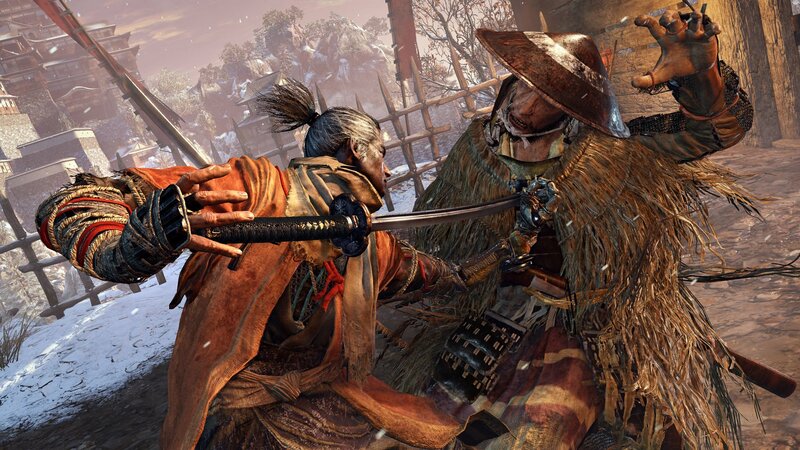 This is obviously a fairly drastic consequence to death, so try and avoid dying too much in Sekiro – easier said than done. In order to remove this affliction, you will need to collect a Dragon’s Blood Droplet and offer it to a Sculptor’s Idol. Dying in Sekiro: Shadows Die Twice is a bit inevitable. For those that want to avoid the penalties of death, resurrecting and then resting at a Sculptor’s Idol is the best way to go. For more information, check out our comprehensive guide on dying, resurrection, unseen aid and Dragonrot, which should help clear up any confusion about these mechanics. Sam Chandler posted a new article, What is the death penalty in Sekiro: Shadows Die Twice?